Ever have a tough time opening a brand new DVD or any plastic packaging for that matter? Here's the solution. Individually poly bagged. 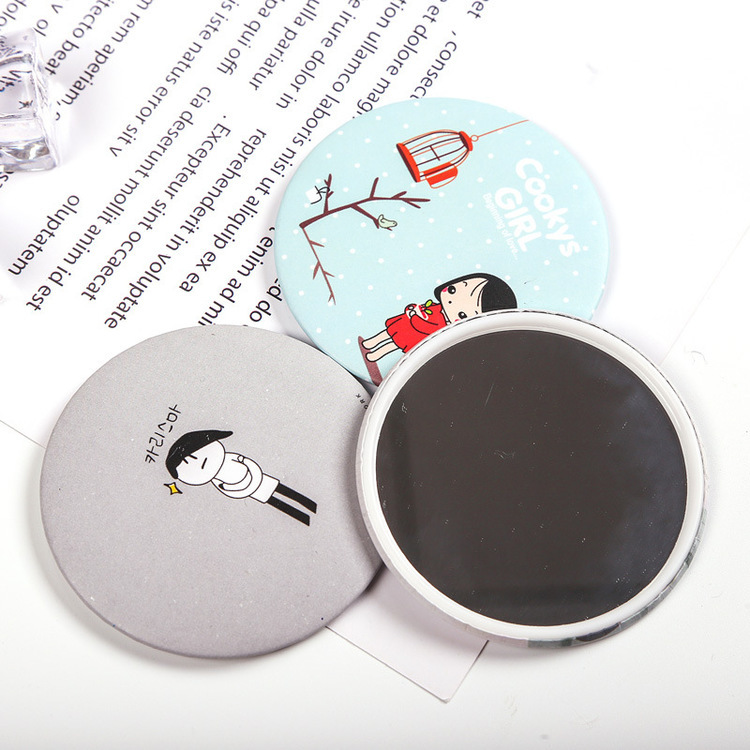 This mini portable cosmetic mirror is delicate and lovely. You can bring it inside your handbag, pocket or wallet. It is made of tinplate. It has a round-shaped glasses mirror. Great gifts for girls and ladies. 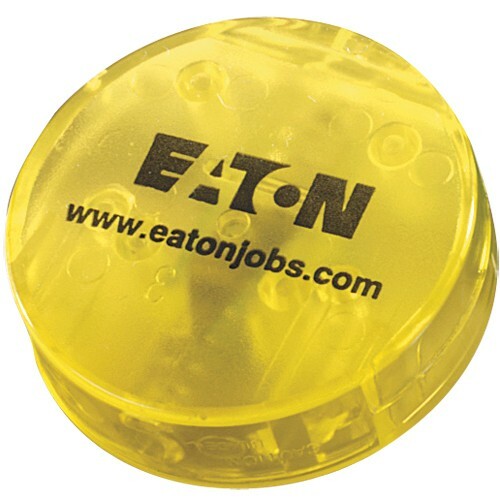 Custom logo can be printed on the case. Disc maler with Peel & Seal flap measures 9" x 5 15/16", closed. 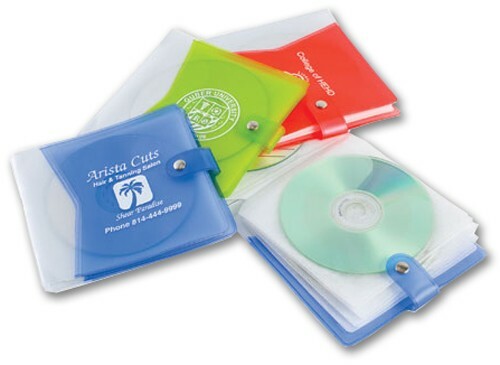 Features pocket to hold 5 1/2" x 8 1/2" literatures and securely hold one 5" disc. 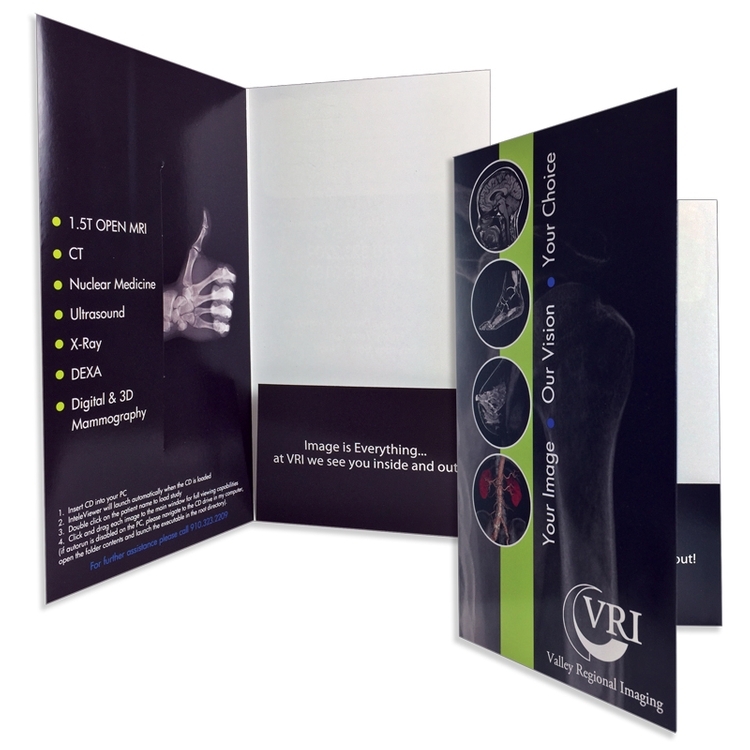 Has permanent adhesive strip and nylon tear strip for mailing on 2 1/8" flap. Ships open with flap extended. 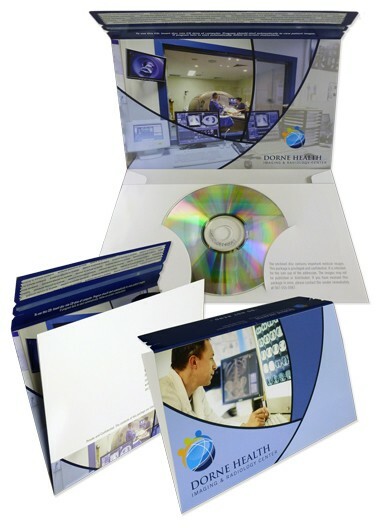 When it's important that the complete package be just as engaging as the message, consider this disc folder. Reinforced panel to expand your available information area. Measures 5" x 9" with 3" pocket. Holds a 5" disk. 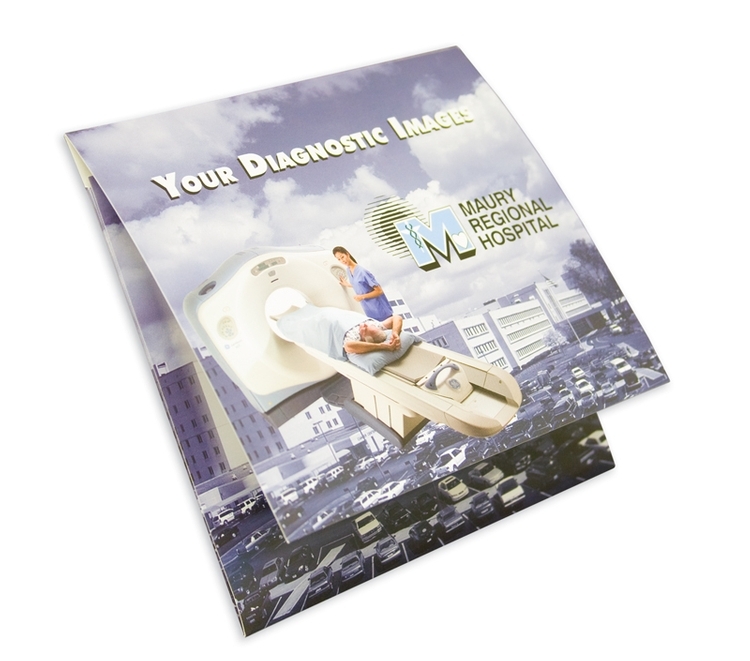 Recycled & certified papers available.